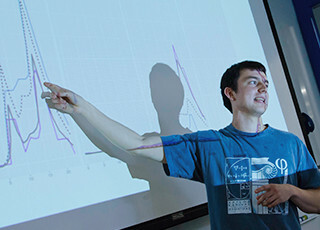 Impact the world by educating students in the fields of Operations Research and Analytics who will become leaders in either academia or industry. Generate new knowledge via research that will be used in educating future generations of students around the world. Impact society via research by solving some of the world’s most significant problems. See the impact of the ORC Faculty here. See the impact of the textbooks written by ORC Faculty here. See the impact of Massive Open Online Courses offered by ORC Faculty here.